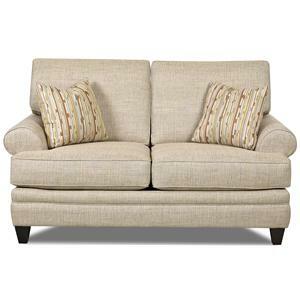 This oversized chair is comfortable and cozy, yet boasts all the style you seek for your living room. 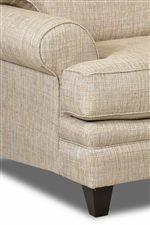 A wide t-cushion seat is framed by low profile rolled arms with crisp welt cord trim. 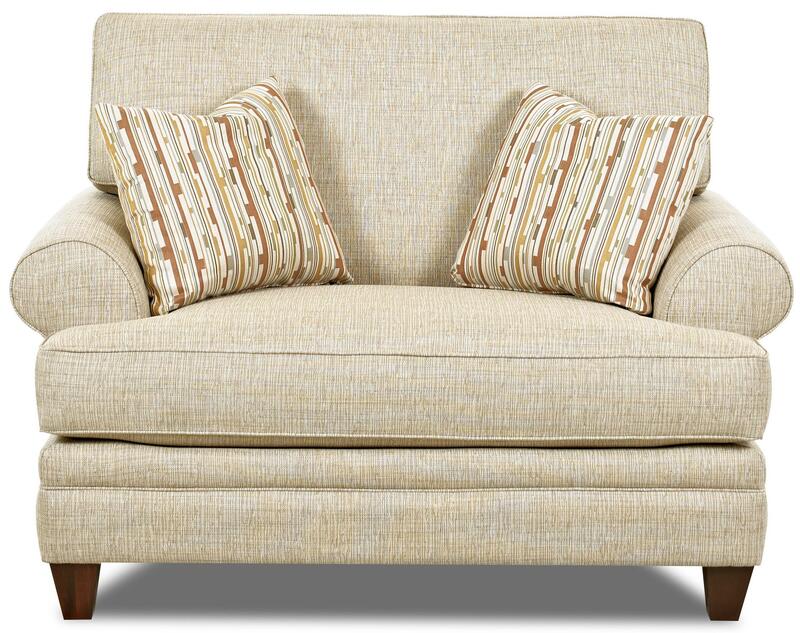 Both classic and updated, this American-made chair features sleek tapered wood feet and accent pillows for a splash of color. 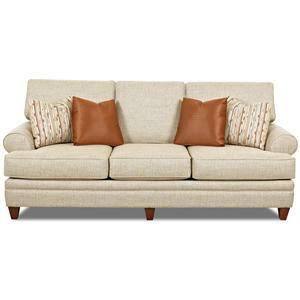 The Fresno Transitional Oversized Chair with Accent Pillows by Klaussner at Value City Furniture in the New Jersey, NJ, Staten Island, Hoboken area. Product availability may vary. Contact us for the most current availability on this product. The Fresno collection is a great option if you are looking for Transitional furniture in the New Jersey, NJ, Staten Island, Hoboken area. 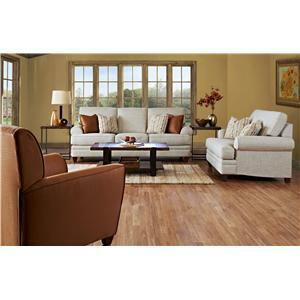 Browse other items in the Fresno collection from Value City Furniture in the New Jersey, NJ, Staten Island, Hoboken area.